1061 Budapest, Andrássy út 46. I/9.A. 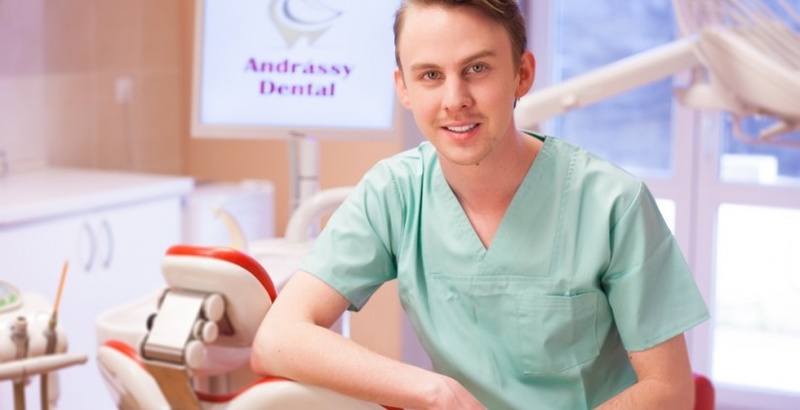 Welcome to Andrassy Dental Dentistry Centre the place where find solution for every teeth problems from the simpliest dental treatments to complex surgerys and implantations. If You looking for a Dentist in Budapest You are at the best place because we can provide a wise choice of treatments with a professional team in exclusive, well equipped enviroment in the heart of the city. 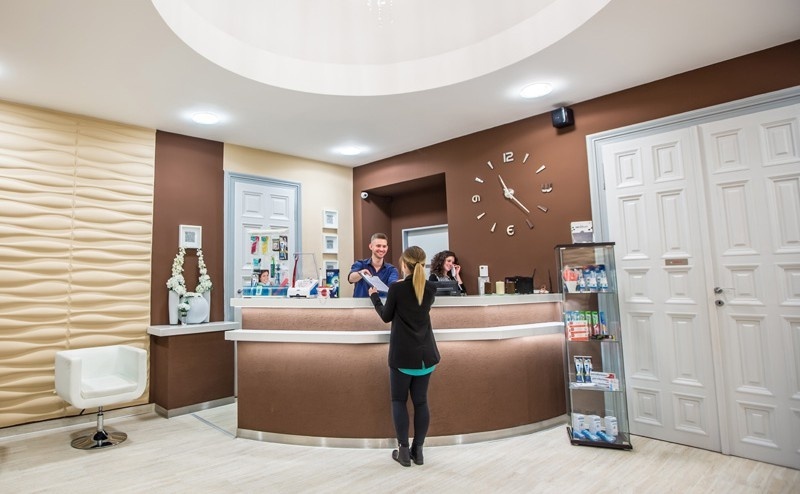 Andrassy Dental Centre works with high quality materials, friendly and practised colleagues speak foreign languages, using modern dental methods according the high technical standrads. We place great emphasis on pain-free treatments with guarantee not to make the spent time as a bad memory.